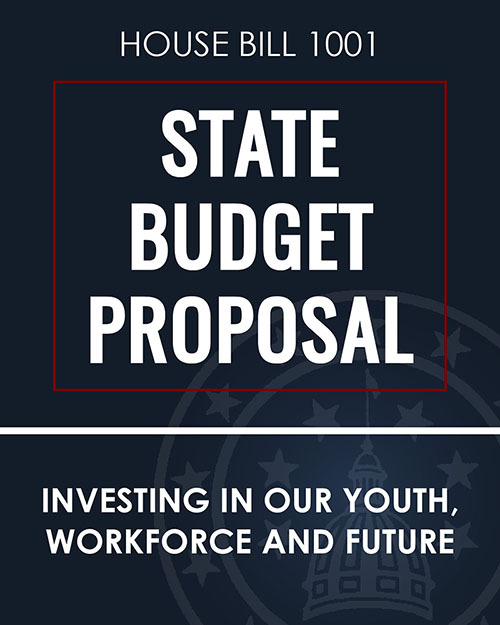 The updated two-year state budget proposal includes record funding increases for education, fully funds the Department of Child Services and makes critical investments into workforce development. House Speaker Brian C. Bosma announced House standing committee assignments for the 121st General Assembly. 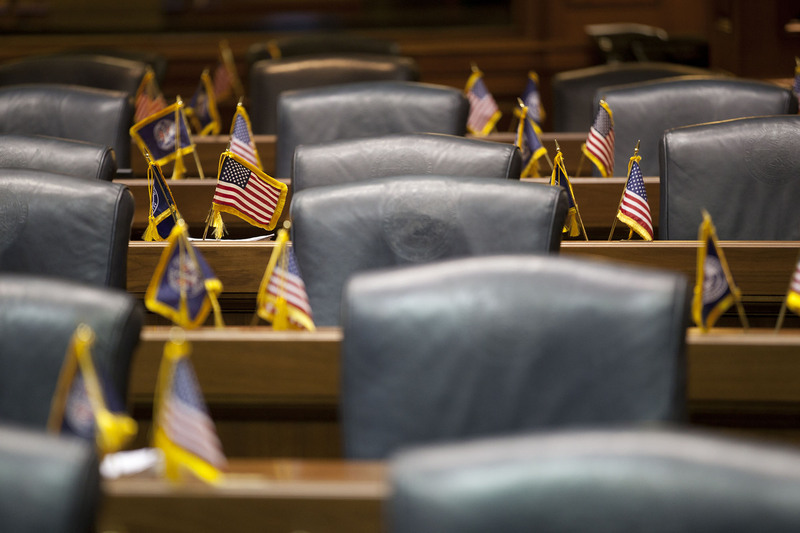 On Jan. 3, House lawmakers will convene at 1:30 p.m. in the House Chamber for the first day of the legislative session. Next Level Veterans unites public and private organizations in order to employ more military personnel leaving service and retain veterans who are already in the state. 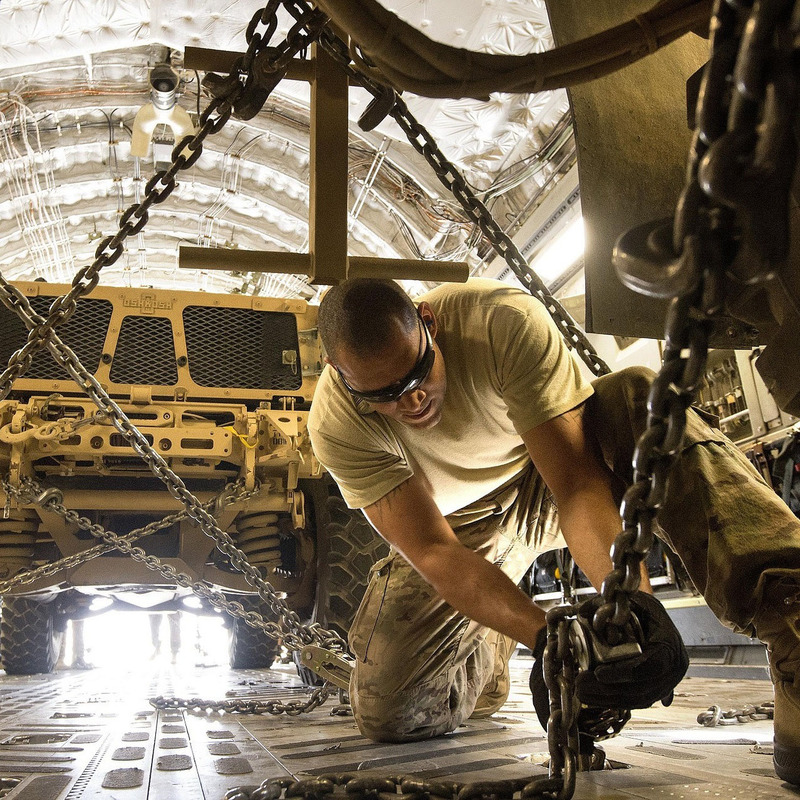 The program aims to connect veterans with high-wage career opportunities where they can utilize the skills they learned in the military. Nearly 95,000 jobs need to be filled in high-demand industries, and by 2025 there will be an estimated 1 million job openings. 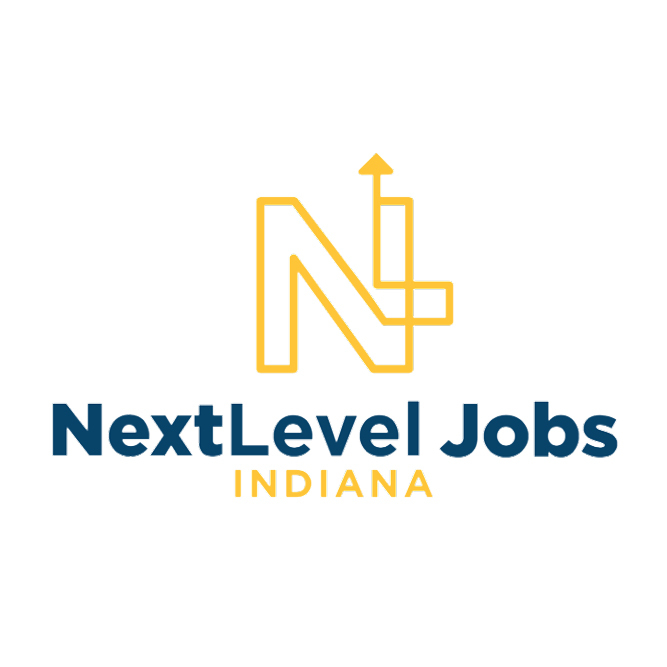 To meet immediate and future workforce demands, the state launched nextleveljobs.org to connect job seekers with local training and employers. No. 1 State Government in U.S.
Indiana stands out as the No. 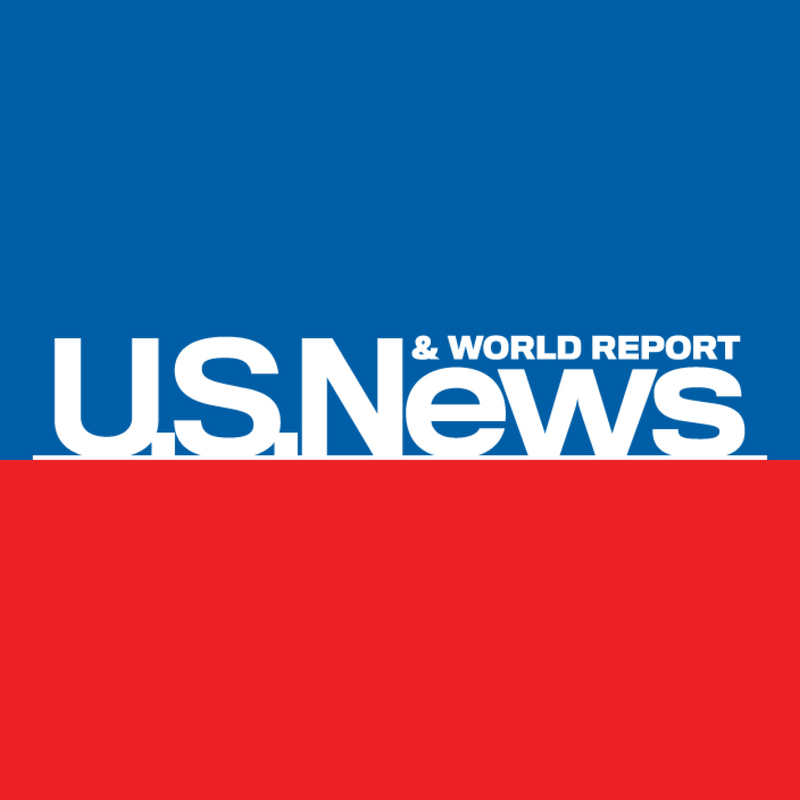 1 state for government administration in the U.S. News Best States ranking based on fiscal stability, budget transparency, government digitalization and state integrity. Our caucus blog features behind-the-scene photos, videos and our podcast to keep you informed on what the representatives are working on. Stay updated on legislative issues by listening to our Around the House podcast by following us on SoundCloud.